In this weeks Ask The Guys episode, we get a question from David Jeffries. David Jeffries is the owner of New Listing Media out of Holland, MI. 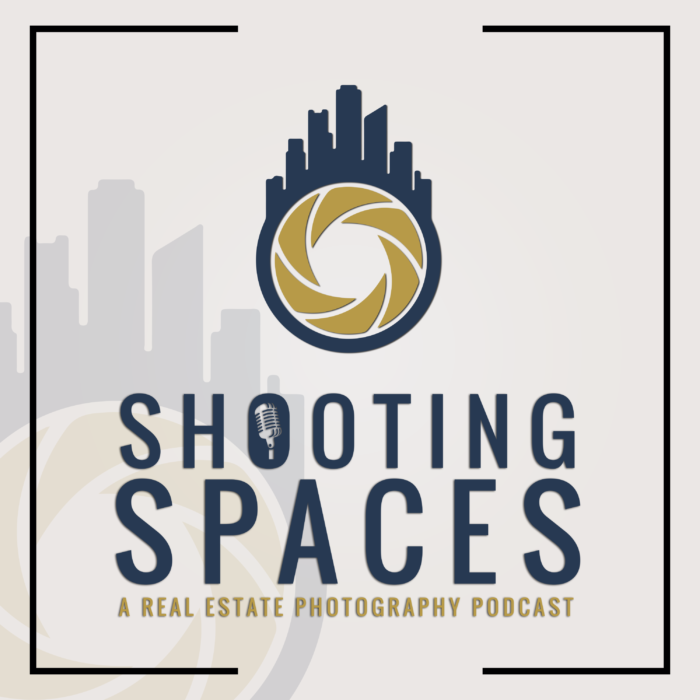 David is also a contributor to the Shooting Spaces blog and has written many articles on producing real estate videos. You can ready his articles by clicking here. David asks about travel. He wants to know different options and practices on charing for travel. Rich, who travels often for a variety of shoots goes into how he calculates it and Brian talks about how he charges for either shoots by car or taking the train into NYC. We would love to see what everyone else does in the comments! !